Addiction is a disease. Recovery is possible. Welcome to the Kenosha County Substance Abuse Coalition! Our mission is to support networking among our member organizations and individuals, encourage education about alcohol and other drug abuse prevention, explore gaps in the community, and realize solutions to improve treatment and reduce alcohol and other drug abuse in our community with a primary focus on families. Take the Pledge to Drive Alcohol and Other Drug Free! 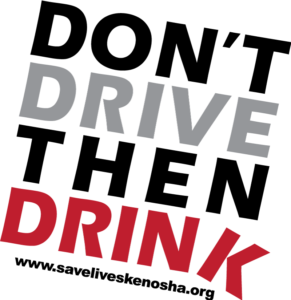 Make the pledge to not drive then drink! Ditch your car before the bar...or the sporting event or any place where you may drink or use other drugs! Alcohol and other drugs turn off the good-reasoning part of our brains, so make the decision first: Don't Drive Then Drink! 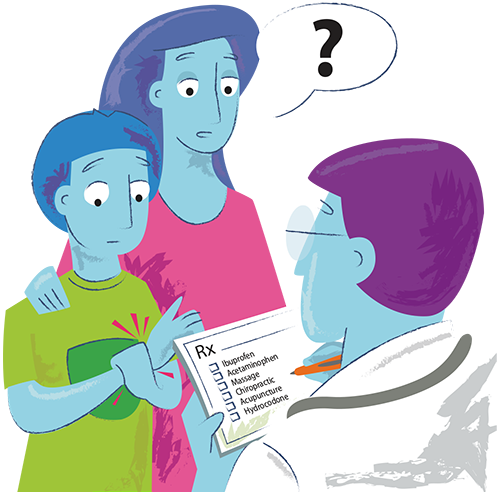 Communicating your questions and concerns with your doctor or dentist about the prescriptions you’re getting is an important habit to start to keep yourself and your family safe. 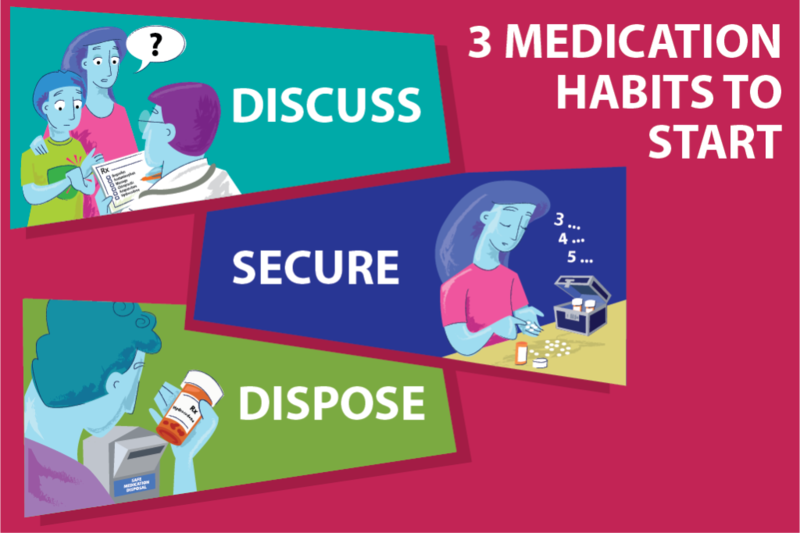 Get in these simple habits to keep your medications secure. 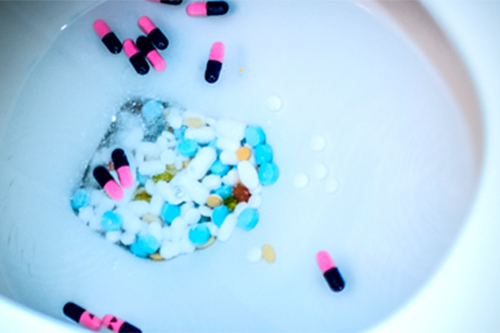 Two-thirds of teens and young adults who report abuse get prescription medication from friends, family, and acquaintances. 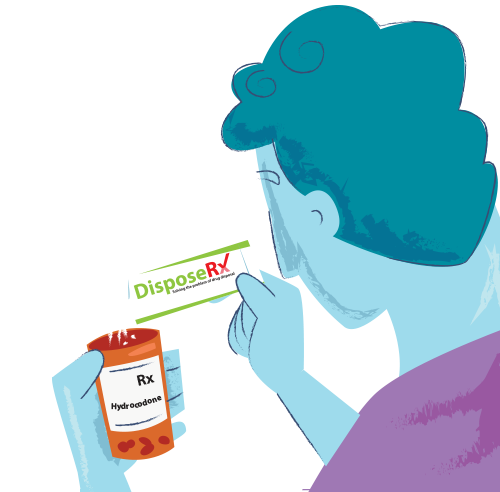 Safely disposing of your expired and unused medications is critical. 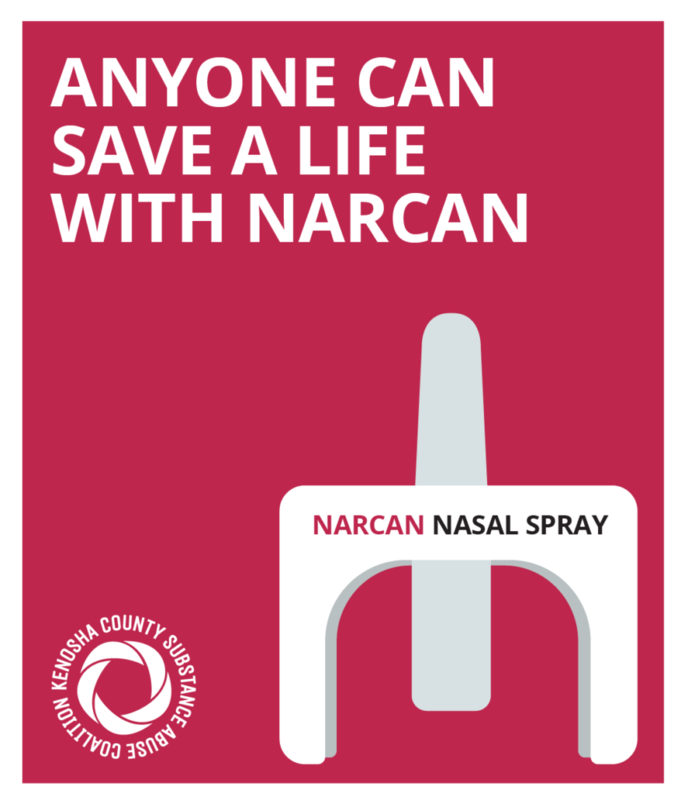 This simple habit alone will significantly decrease the opportunities for abuse and accidental overdose poisoning. Staring substance use disorder in the eyes is one of the bravest things you’ll ever do. 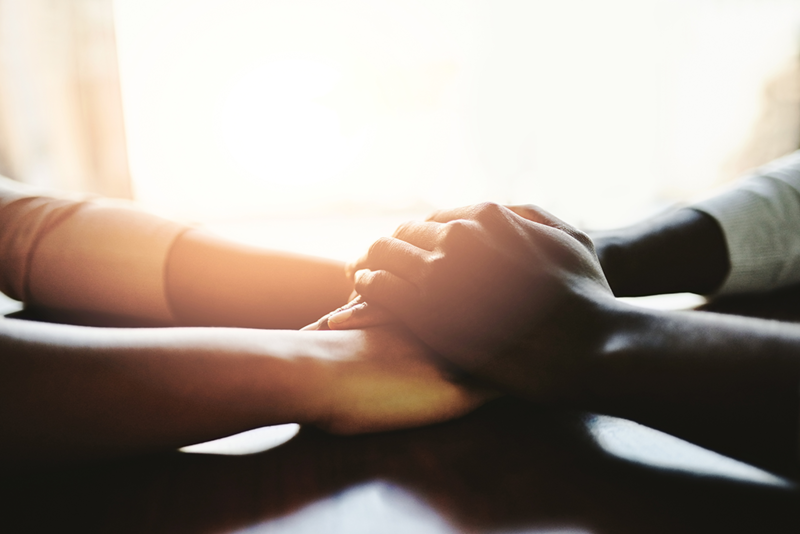 Whether it’s your own use or someone you care about, the members of the Kenosha County Substance Abuse Coalition have the knowledge, experience, and resources to help you navigate the twisty road to recovery. 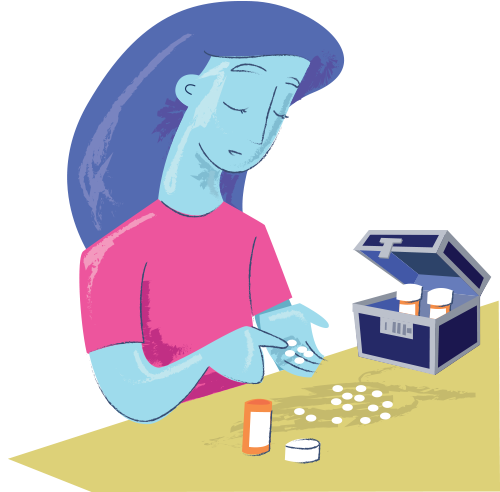 It's OK to ask questions and have discussions about prescription medications with your friends, your family, and even your medical care providers. If you're unsure about something, ask. If you're concerned about someone, ask. If you're looking for a way to help, ask. Our blog focuses on uncomfortable discussions and offers ideas for having them. If you've had an uncomfortable conversation that went well, or if you're anticipating an uncomfortable conversation in your near future, drop us a note in the Contact Form. We'd love to hear your story or offer you some helpful advice. We're all in this together. You are not alone!